Jurgen Klopp is apparently keen on signing Paris Saint-Germain’s promising young defender Presnel Kimpembe, and has received a boost in the hunt for his signature (via The Telegraph). 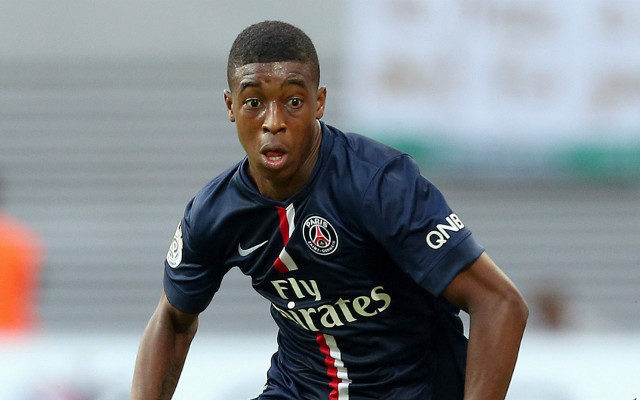 The 20-year-old is highly rated in France, making his debut for PSG all the way back in 2014. Since then he’s struggled for game time however, with the likes of Thiago Silva, David Luiz, and Marquinhos all ahead of him in the pecking order. The centre-back is clearly tired of waiting for his opportunity though, and has consequently turned down a new contract with the French giants. This potentially opens the door for us to make a move, so if Klopp really is keen on the youngster then now is the time to make a move. As The Telegraph states, his current contract runs until 2018, so PSG wouldn’t necessarily be forced to sell immediately. If they want to get a decent price for him they’ll have to sell soon though, and if the player is looking to force his way out of the club then they’ll struggle to hold onto him. It’s hardly a position that we need strengthening at the moment though, so there will certainly be question marks over whether we’re actually in for him.